So - If you love Shamrock shakes - I wanted to make sure you didn't miss this! I did a video recipe last week on FB for a delish smoothie hack of the very unhealthy McDonald's favorite. It's so GOOD! So WHAT’S IN A McDonald's SHAMROCK SHAKE? This dairy-free version of the classic Christmas drink uses creamy coconut milk. I made this new recipe yesterday and it was so good and kept me satisfied all the way through lunch. So delicious and easy to make if you're on the go. 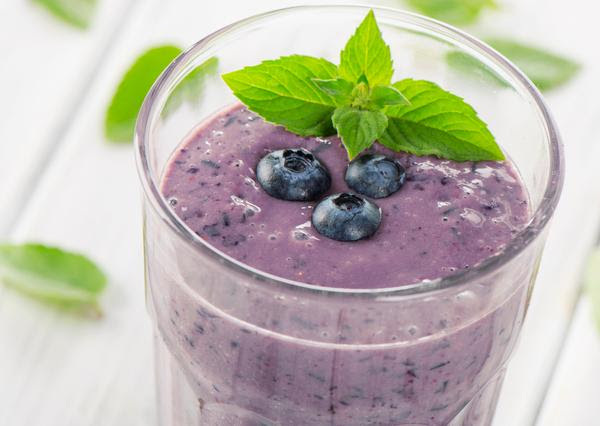 It's made with good for you healthy fats, low sugar fruit, and healthy greens. It contains Turmeric which is a great source of curcumin that is an anti-inflammatory and antioxidant - so it's an excellent ingredient to fight aging, trapped fat, and disease. Turmeric actually exhibits over 150 potentially therapeutic activities, including anti-inflammatory and antimicrobial activity, as well as potent anti-cancer properties that have been intensely studied. This is one of my favorite Detox Drinks! 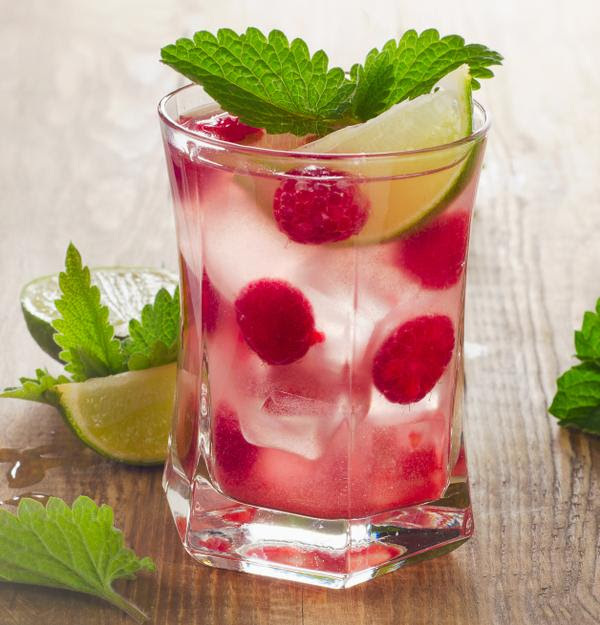 It's my Raspberry Mint Fat Flush Detox Water. Be sure to enjoy a glass before your workout to help you hydrate and flush fat and toxins from your body. Then enjoy the remainder of it for the rest of the day! I have a delicious and brain healthy breakfast recipe for you below. It's full of chocolatey goodness with the healthy benefits of MCT oil. MCT's or Medium-chain triglycerides are a kind of fat particle found in coconut oil and palm oil. Compared to other types of oils and fats, MCTs seem to have positive effects on fat burning and weight loss. As part of a healthy diet, MCT oil can help increase satiety and even raise your metabolic rate. I know I've said this many times - but inflammation is the starting point of accelerated aging, weight gain, and chronic diseases such as cancer. Avoiding or reducing inflammation is the number one step you can make to feel better, look younger, and prevent disease.